The real estate transaction is unique. Have a stress-free experience with the help of Pitt Realty LLC in Plano, TX. 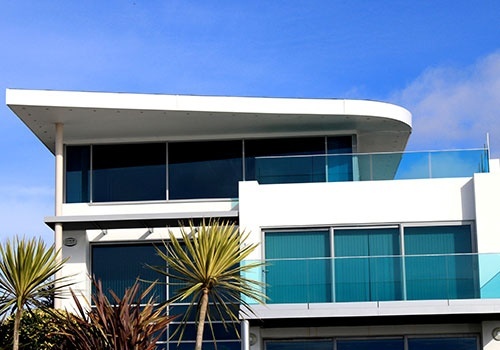 We offer a wide range of real estate services tailored to meet your specific needs. Our team is experienced in marketing, negotiating, and neighborhood analysis. We can answer all of the tricky questions and help you sail over every hurdle. 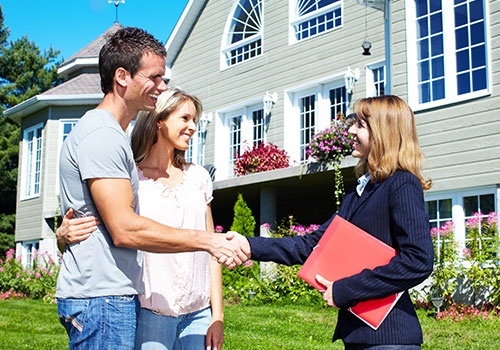 Our company is committed to serving you with professional residential real estate services. 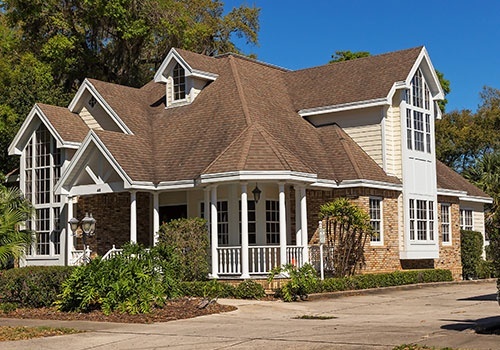 We aim to provide you with the knowledge to make a smart decision on this important investment of your own personal home, a second home, building a new home, purchasing or selling investment properties, or land. Partner with us and discover why we are the preferred real estate agents in and around the Dallas-Fort Worth area. When it comes to reliable real estate solutions, turn to Pitt Realty LLC to help you. 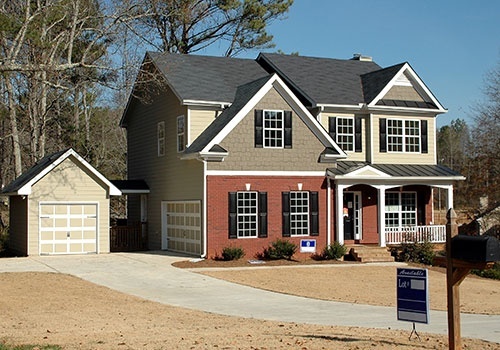 First things first though, you need to apply for a mortgage with a reputable mortgage company that has experience in the types of loan products that best fit you. We can provide you with a list of mortgage officers that our previous clients have worked with and prefer. Just contact us for more information!